Why on Earth is GoD featuring aMetallica video for Black Metal Friday, you ask? Well, just two days ago, the trash metal legends released videos for all 13 tracks from their highly anticipated tenth studio album Hardwired…To Self-Destruct, which is available worldwide today, November 18, 2016, via the band’s own Blackened Recordings label. One of those clips was for the song “ManUNkind” and featured a group of actors performing onstage in corpse paint and bearing a striking resemblance to the notorious Norwegian band Mayhem. I had commented in my review of Hardwired… To Self-Destruct yesterday that I thought it was just Metallica’s way of trolling the metal trolls. 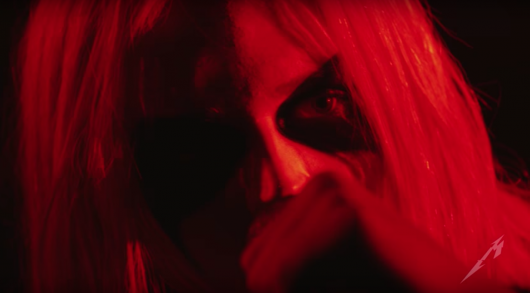 Well, it turns out that it is actually our first look at Lords Of Chaos, the upcoming feature film following the almost surreal saga of Mayhem. In a case of “what took you so long?,” online auction giant eBay has finally banned the sale of Burzum merchandise. Burzum is, for those unaware, the one-man, Norwegian, ambient, black metal band masterminded by convicted murderer and self-proclaimed racist Varg Vikernes. 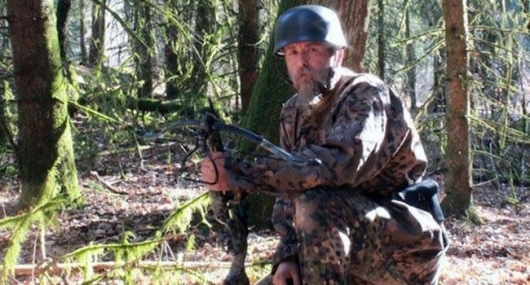 On July 8th, a French court found Varg Vikernes guilty of inciting racial hatred and exalting war crimes. Vikernes is the sole member of Norwegian black metal and ambient band Burzum and is an outspoken National Socialist (read: Nazi), anti-semite, xenophobe. He is widely known for his role in burning several churches to the ground in Norway in the early ’90s and then murdering his Mayhem bandmate Euronymous (Øystein Aarseth) by stabbing him 23 times over a contract dispute. Vikernes, then going by the stage name of Count Grishnackh, maintained that he killed Euronymous in self-defense with an explanation so convoluted as to be laughable. If you want to hear it straight from the horse’s mouth, you can do so here. He was convicted for the murder and sentenced to 21 years in prison (the maximum sentence in Norway). 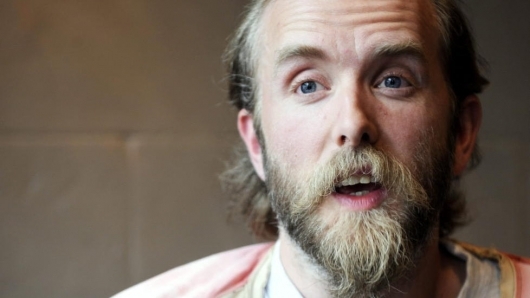 Vikernes famously turned to the cameras in the courtroom and smiled when his sentence was read. It was the early 1990s, and for metalheads, change was in the air. “Alternative” was the buzz word being bandied about by music marketing, Grunge had taken over the charts, new bands and new sounds were coming… but among metal fans there was a desire to search and find something new and something different — and many were looking for more extreme and brutal movements. Enter the Norwegian Black Metal movement. A lot of metal fans were first introduced to this scene when news hit international media of Varg Vikernes (Burzum) being arrested and tried for burning a number of churches across Norway. The media across the world had a field day with the story, labeling the initially underground movement of Black Metal being driven by “Satanic” influences. 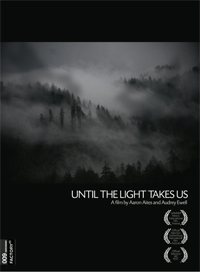 The crimes, the deaths, and the church burnings quickly became identifiable with the Black Metal movement from Norway; but it opened up a new surge of followers that established the sound of Norwegian Black Metal as an integral and significant part of the history of metal in general.